The North Atlanta Builder, Waters Edge Group, Inc., is building traditional brick town homes in the City of Smyrna, Gwinnett County GA 30082. 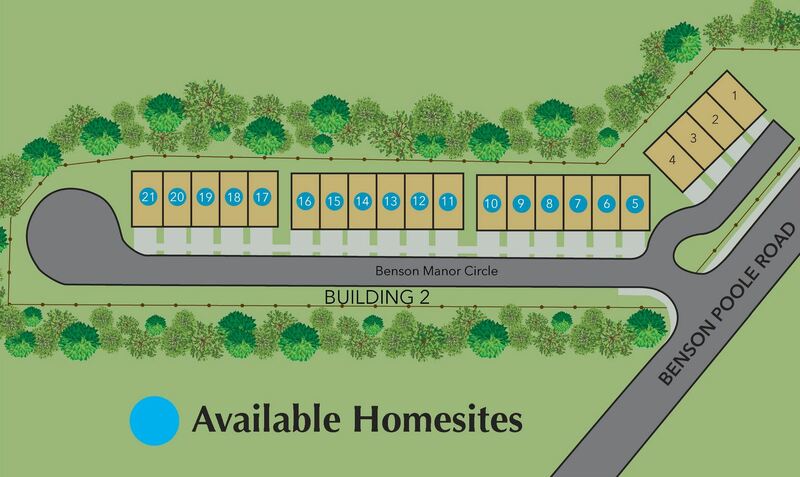 This wonderful Smyrna GA New construction community of just 21 townhomes, is located directly off of Benson Poole Rd. Built in 2017+, details include 2-car front-entry garages, hardwood floors, oversized private decks, and granite in kitchen & master bathroom. 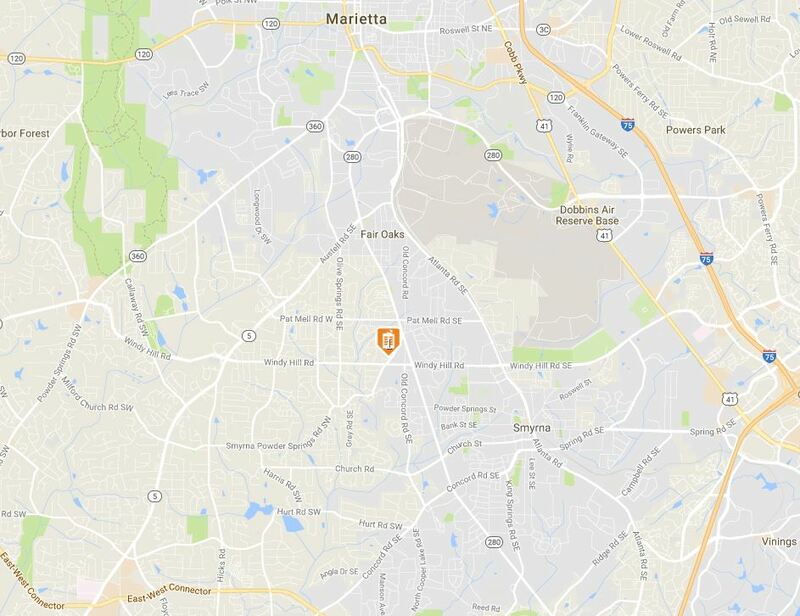 The list price, at time of post as listed in the Georgia MLS, is between $210,000 to $354,613. Most townhomes have 4 bedrooms and 3 to 3.5 bathrooms. HOA (Home Owner Association) fees, at time of post, are $145.00 a month and does provide exterior maintenance and termite protection. This is not a pool or tennis community. Directions-Location: From Atl, I-75 N to Windy Hill. Turn left on Windy Hill, go 4.4 miles to Benson Pool Rd. 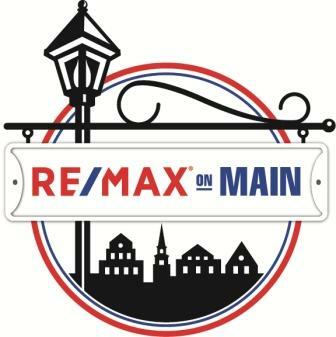 Make an Right into the community on Benson Manor Cir. From Smyrna take South Cobb Drive going North to Left on Windy Hill, make a right onto Benson Poole and a quick left into the community of Wyndy Hill Townhomes.